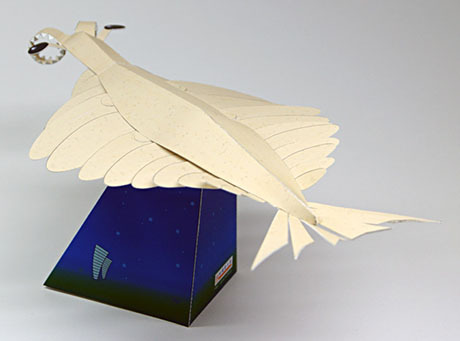 Anomalocaris ("abnormal shrimp") is an extinct genus of anomalocaridid, a family of animals thought to be closely related to ancestral arthropods. 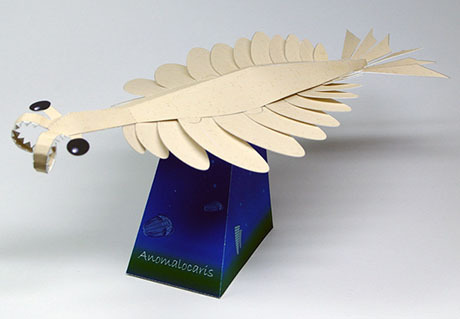 Anomalocaris is thought to have been a predator. 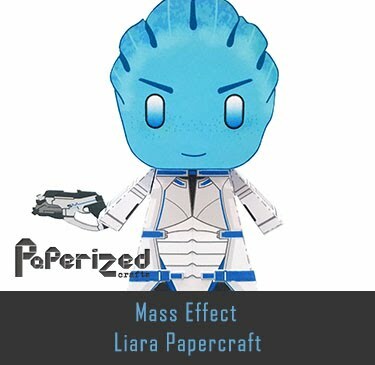 It propelled itself through the water by undulating the flexible lobes on the sides of its body. 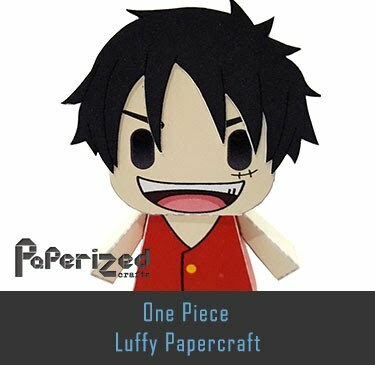 Each lobe sloped below the one more posterior to it, and this overlapping allowed the lobes on each side of the body to act as a single "fin", maximizing the swimming efficiency. 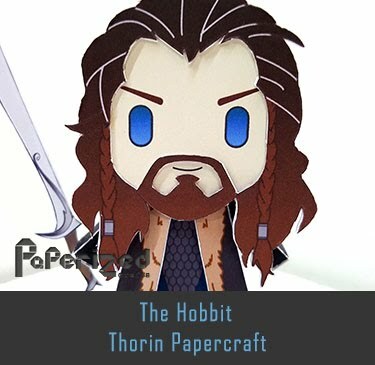 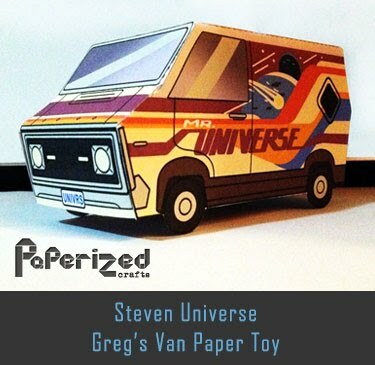 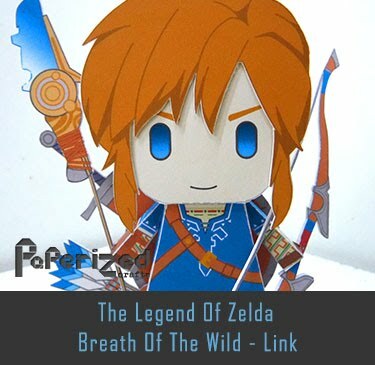 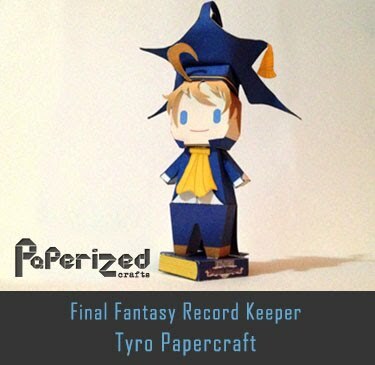 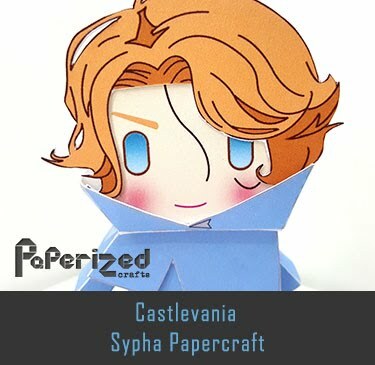 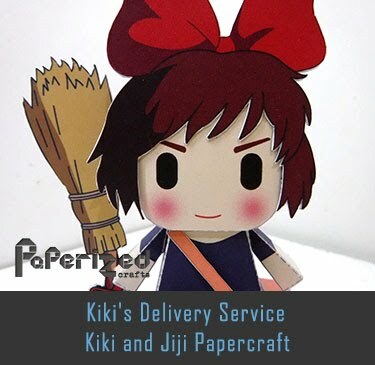 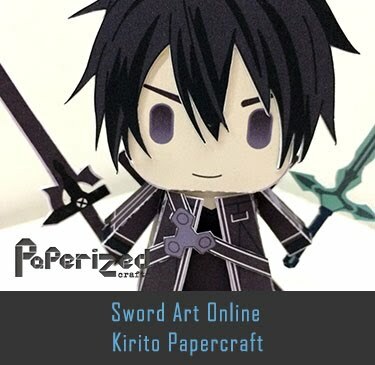 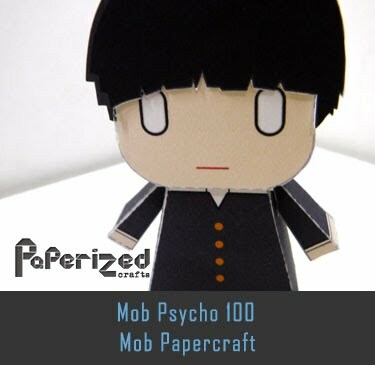 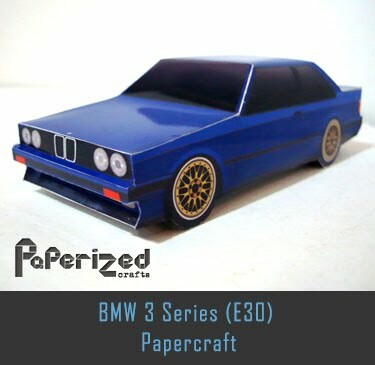 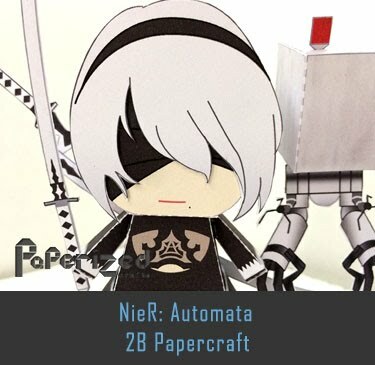 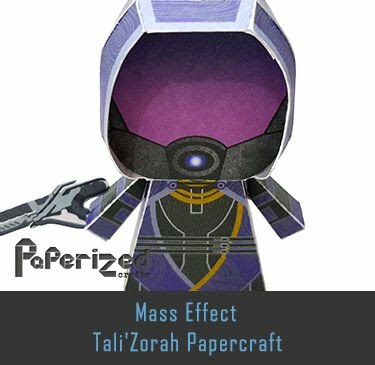 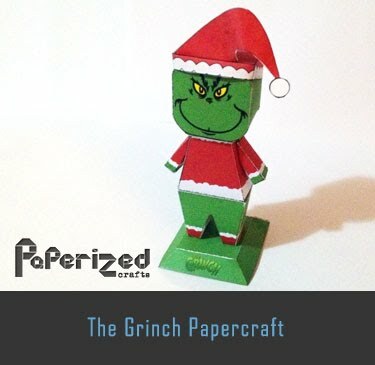 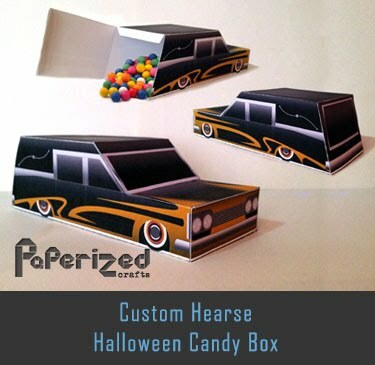 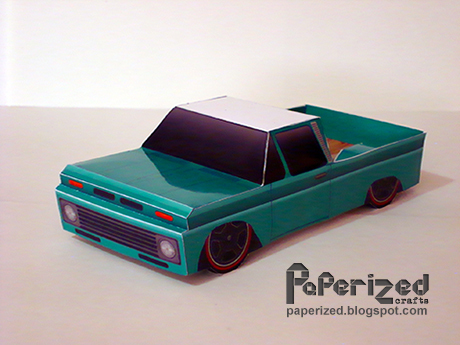 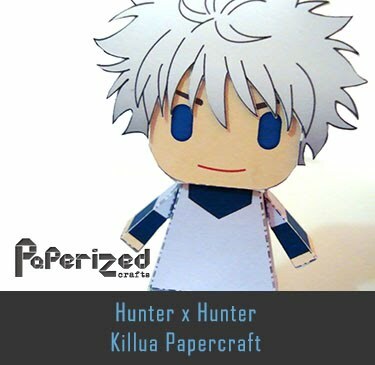 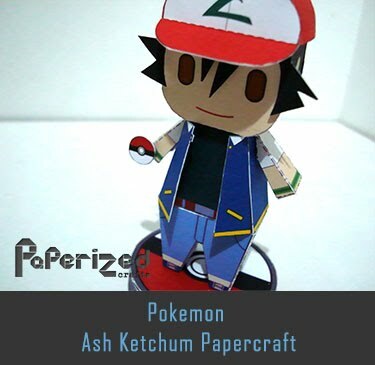 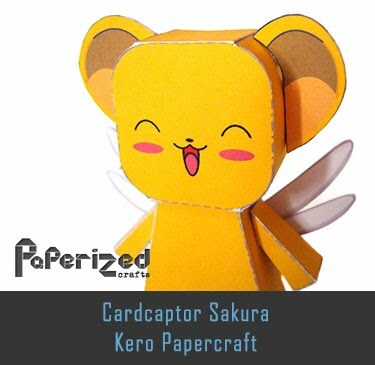 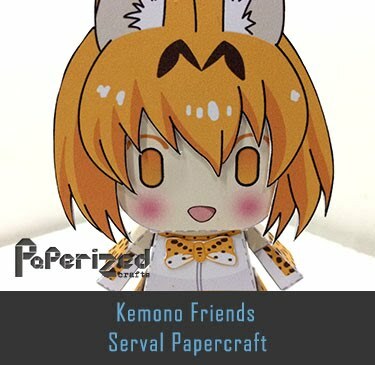 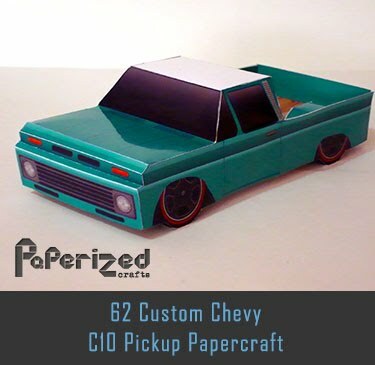 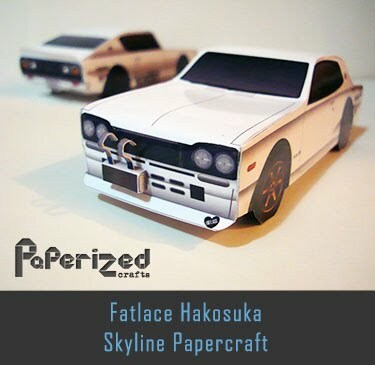 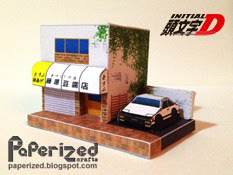 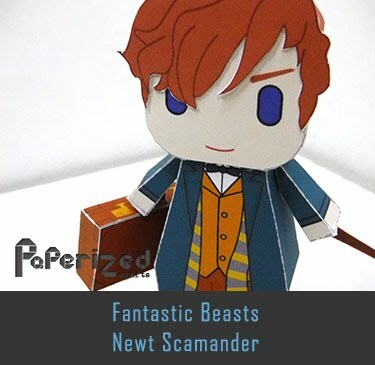 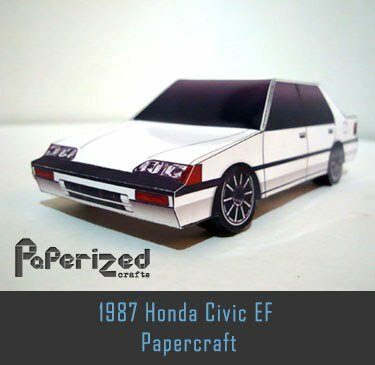 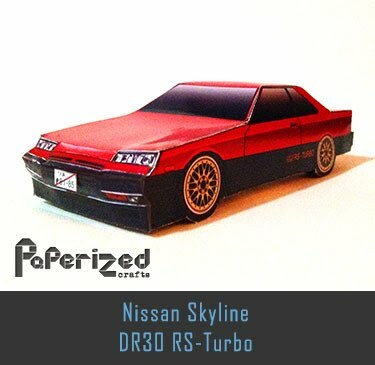 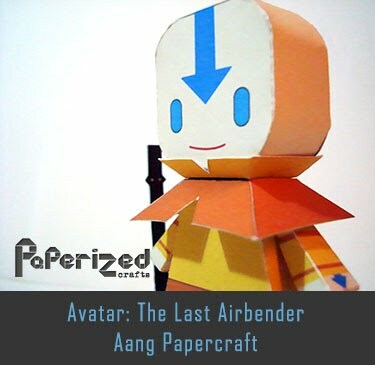 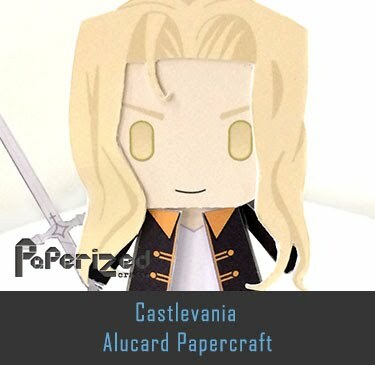 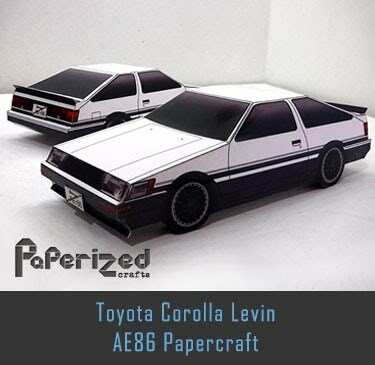 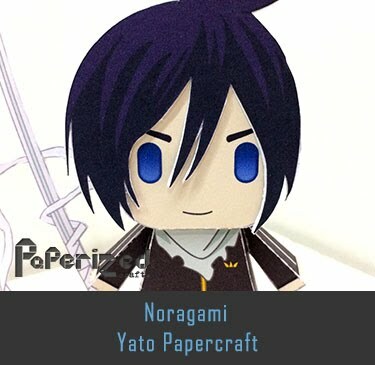 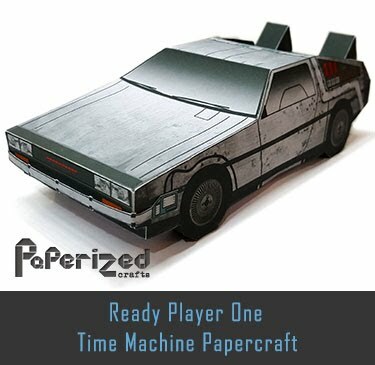 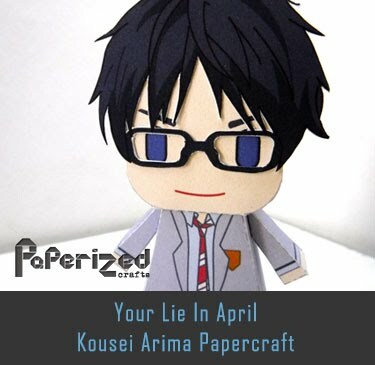 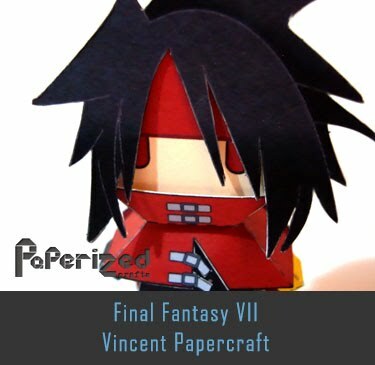 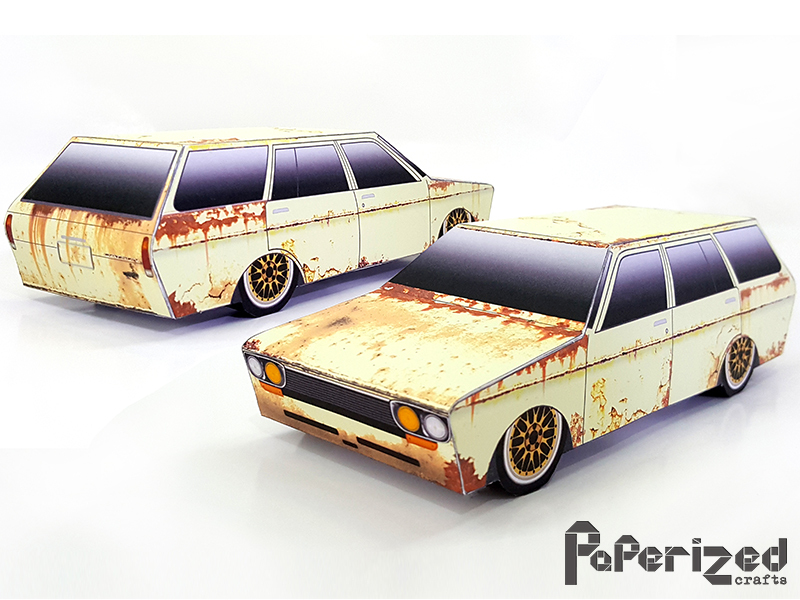 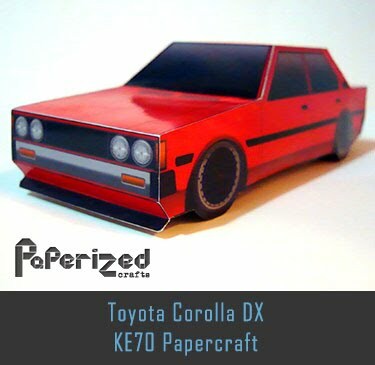 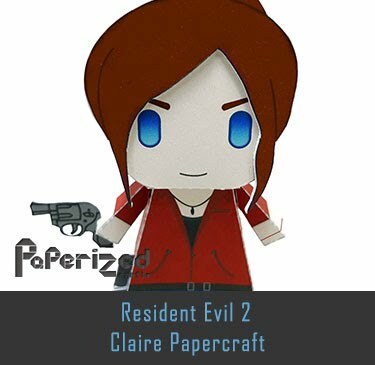 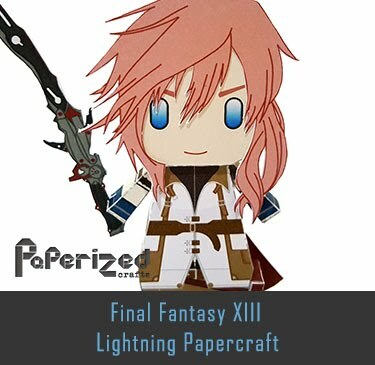 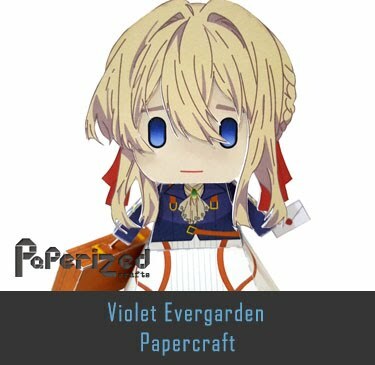 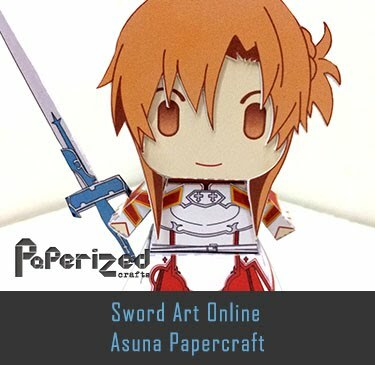 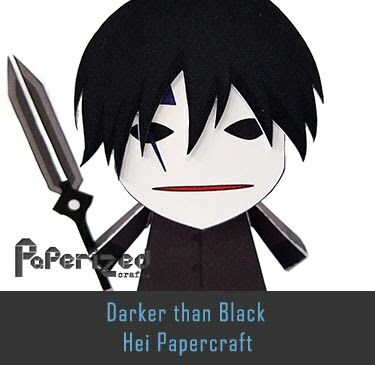 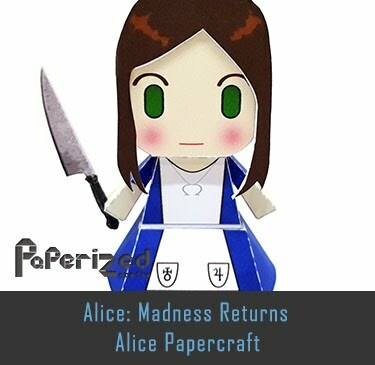 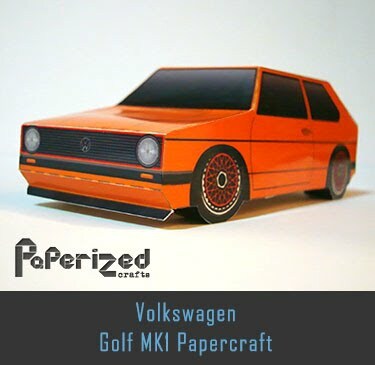 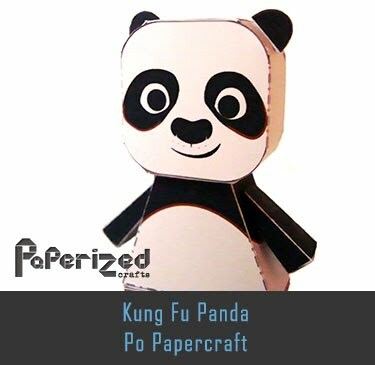 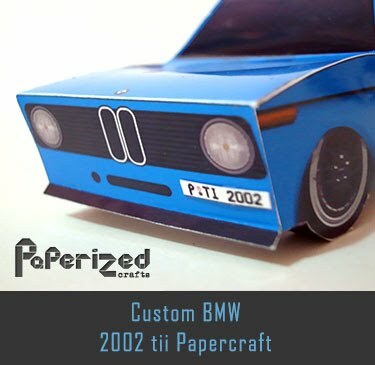 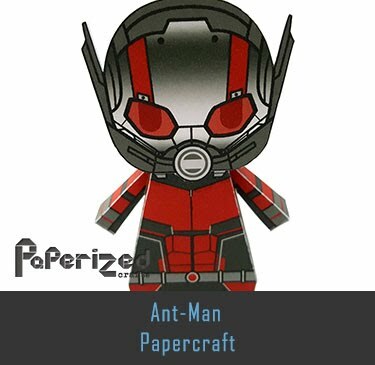 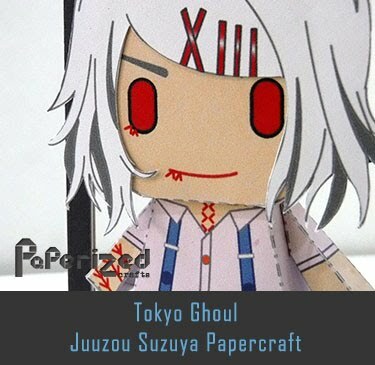 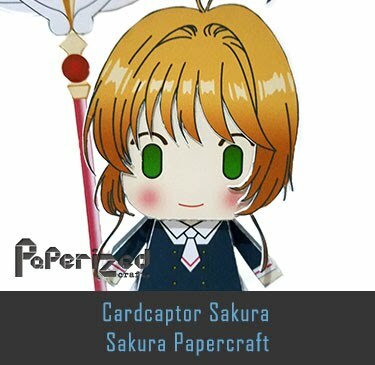 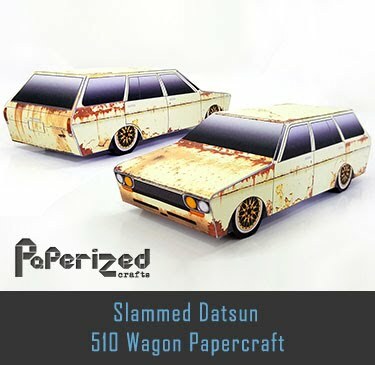 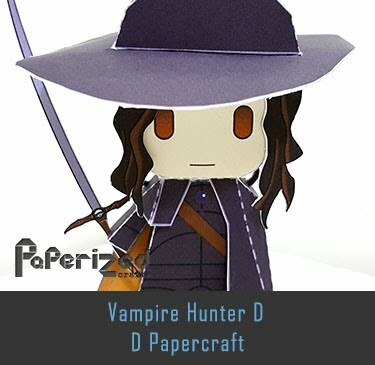 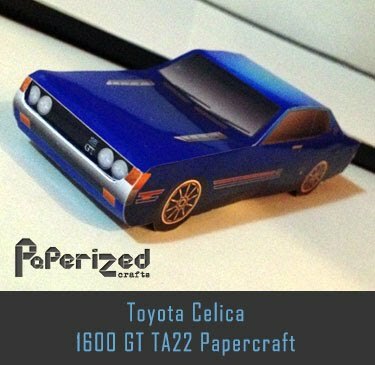 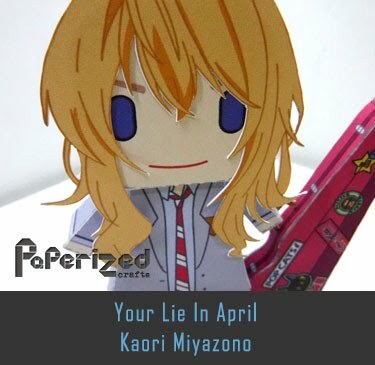 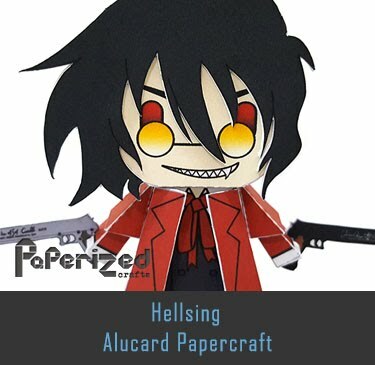 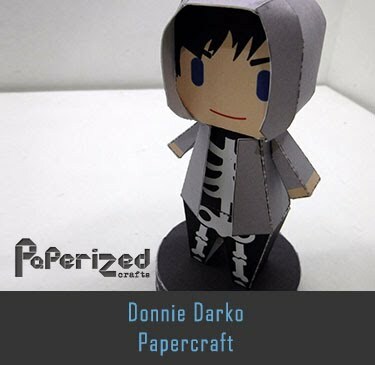 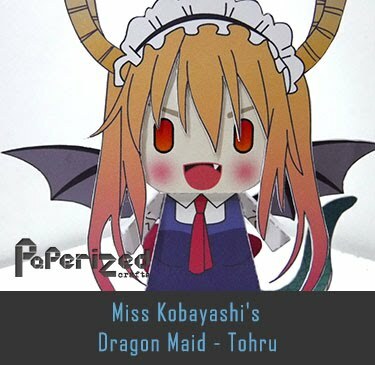 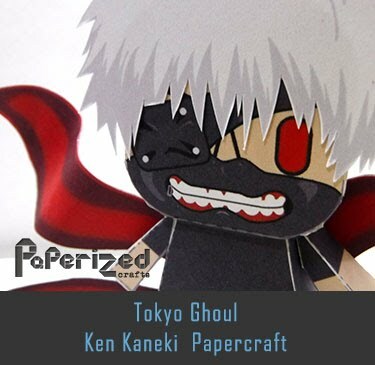 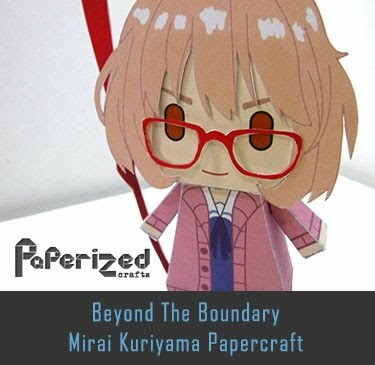 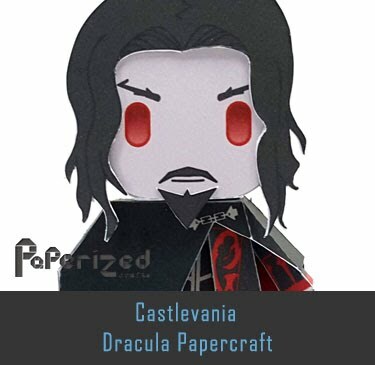 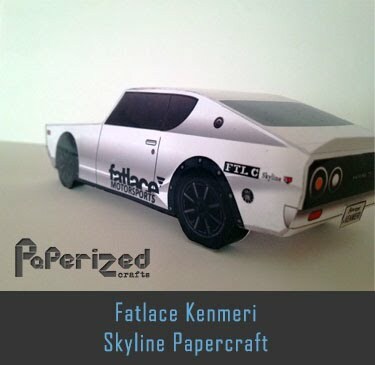 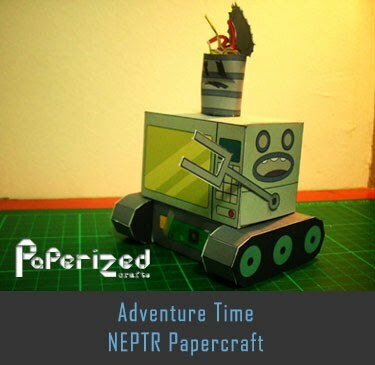 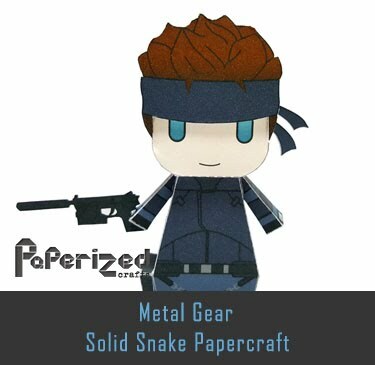 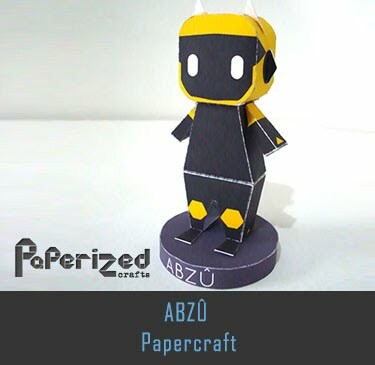 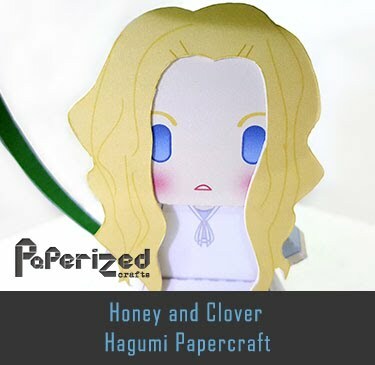 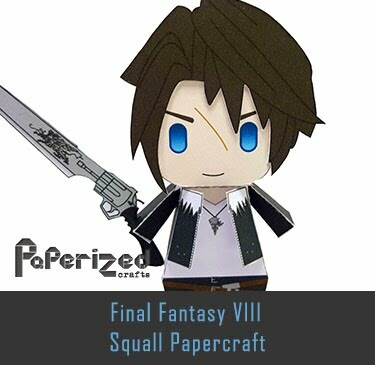 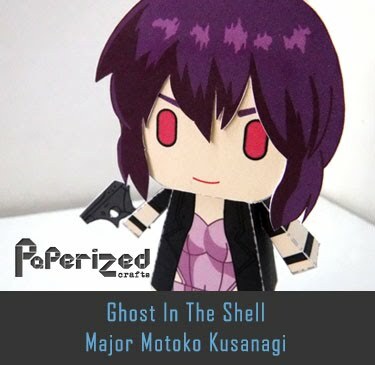 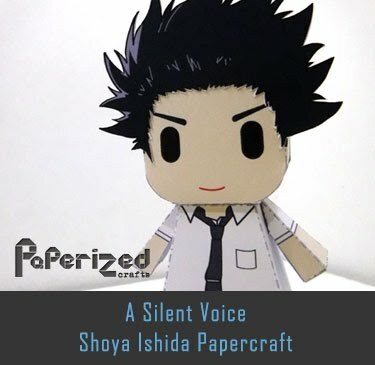 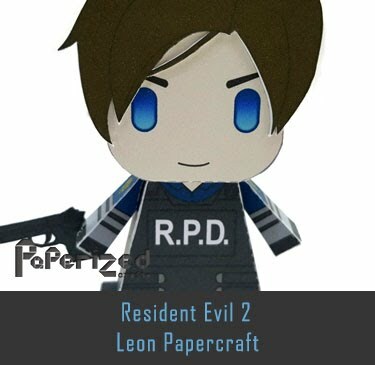 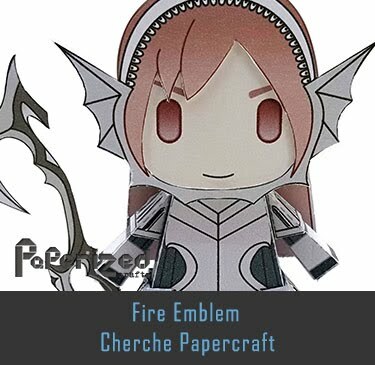 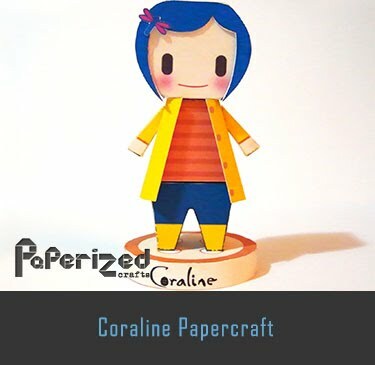 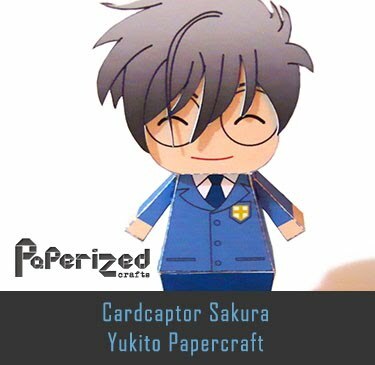 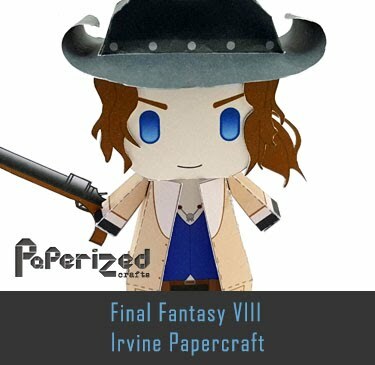 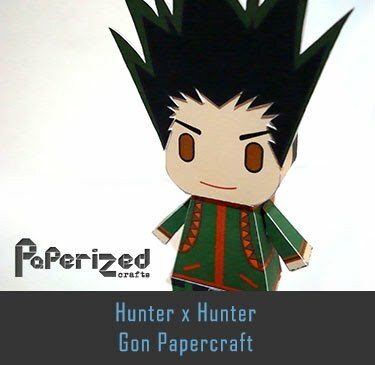 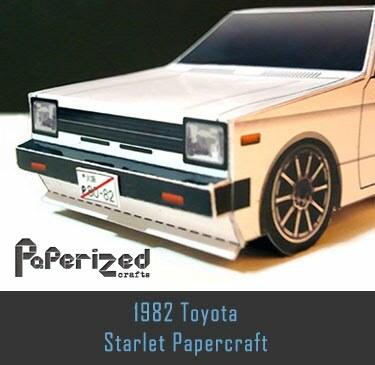 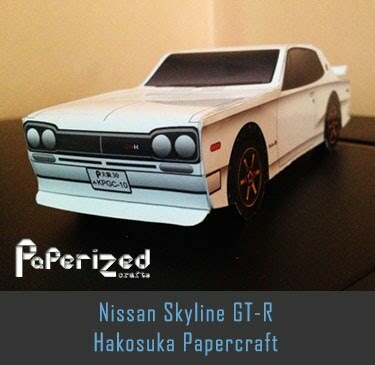 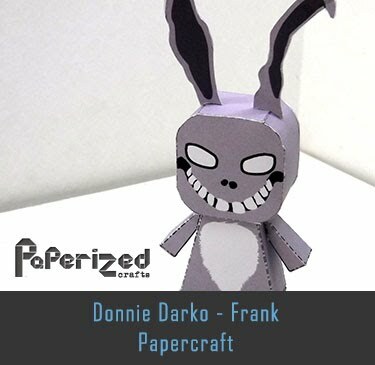 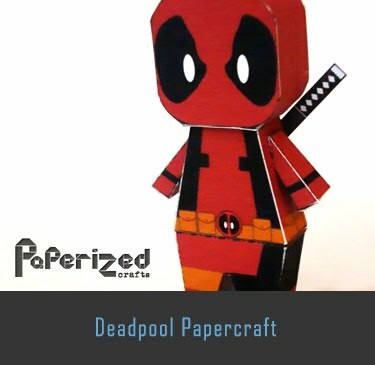 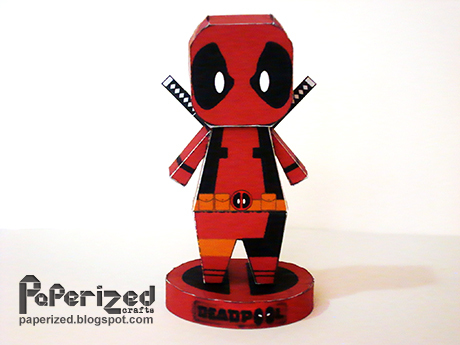 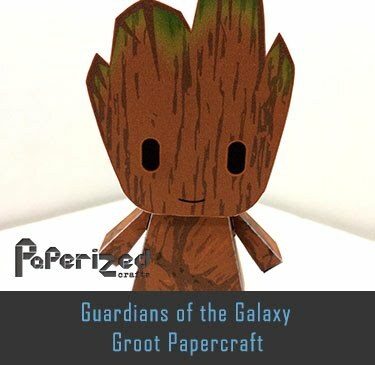 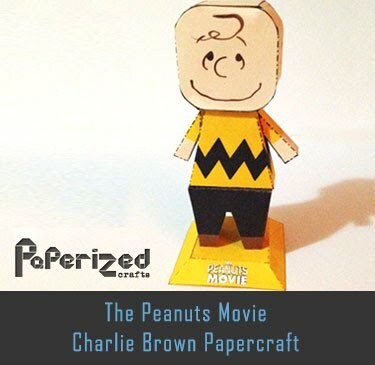 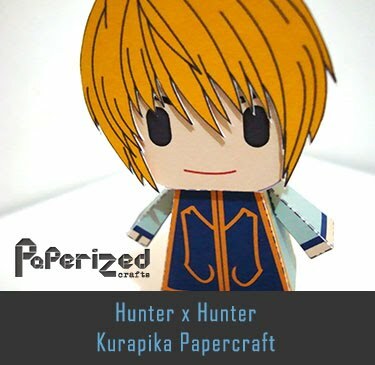 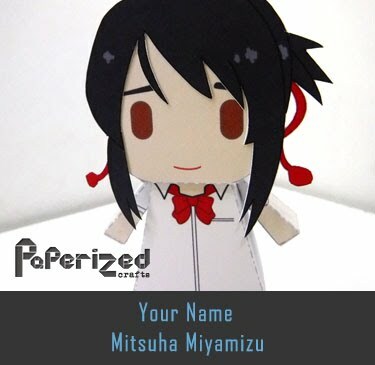 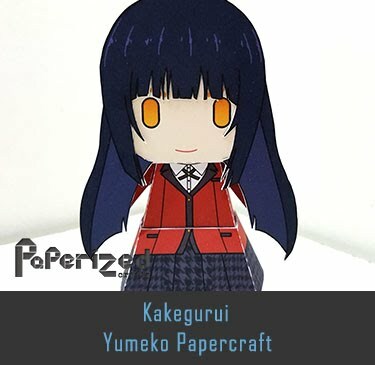 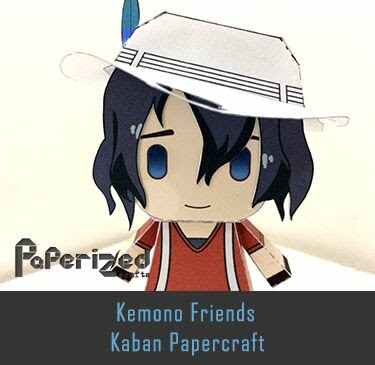 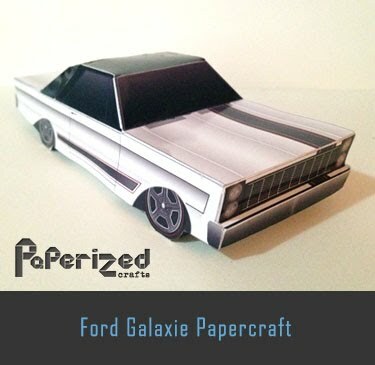 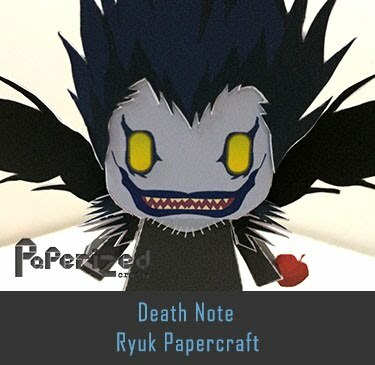 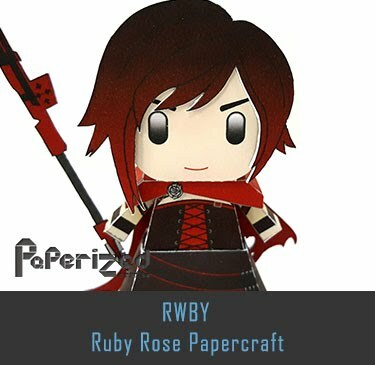 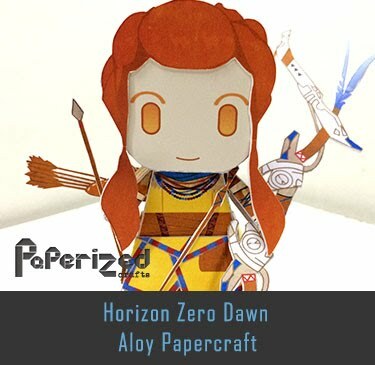 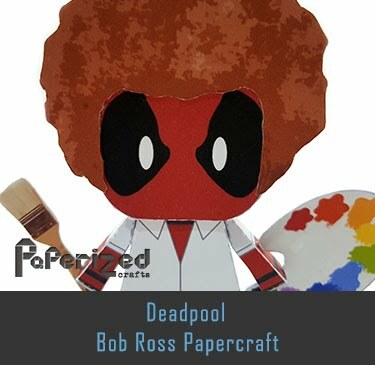 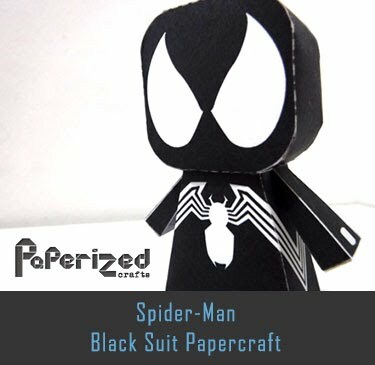 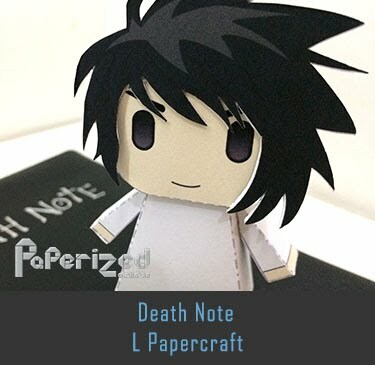 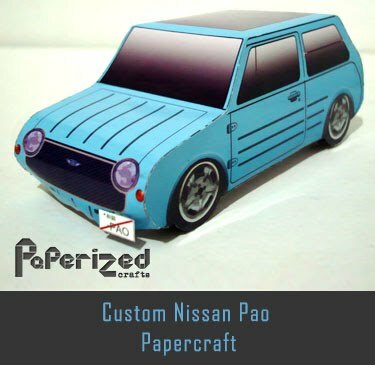 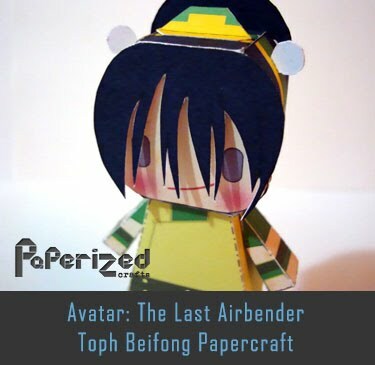 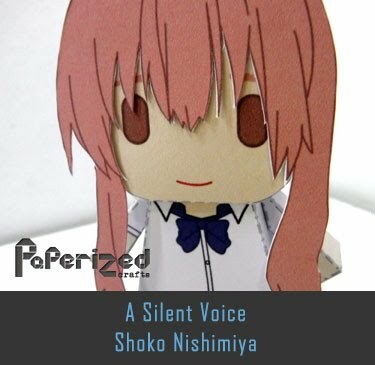 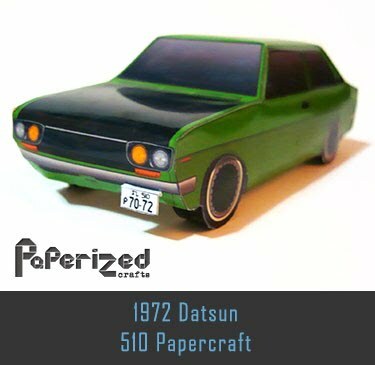 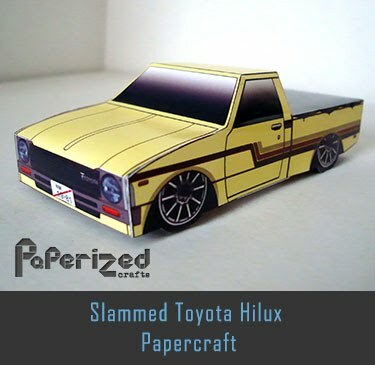 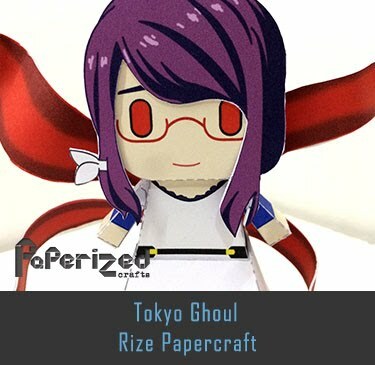 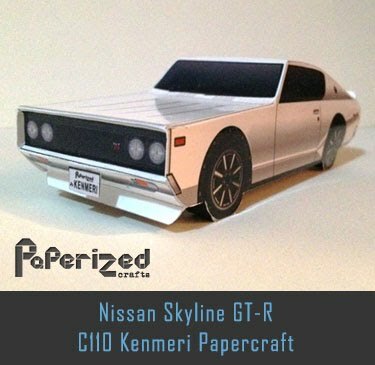 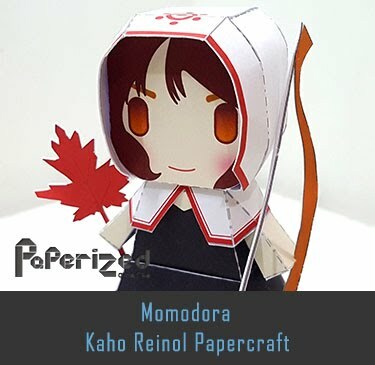 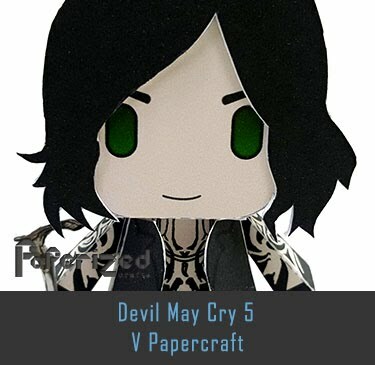 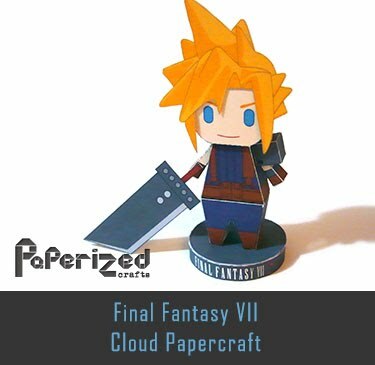 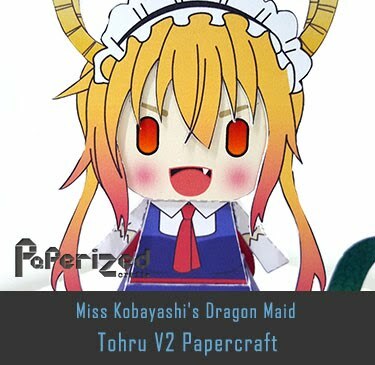 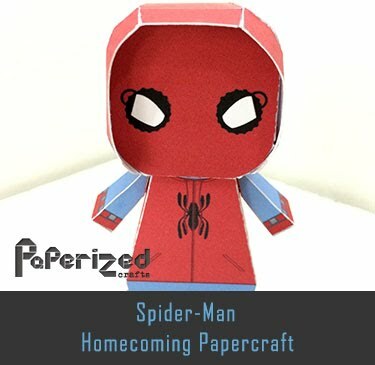 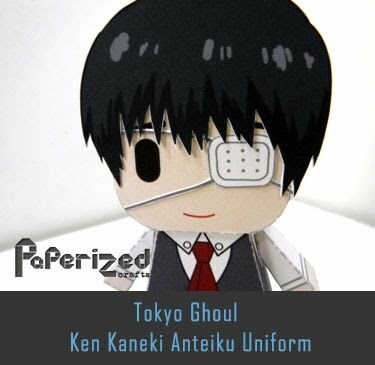 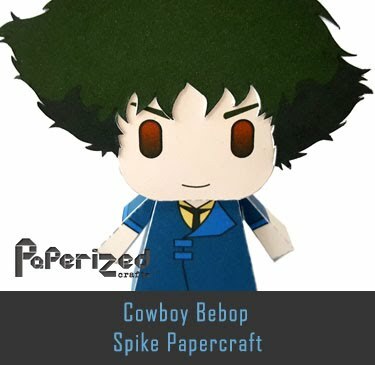 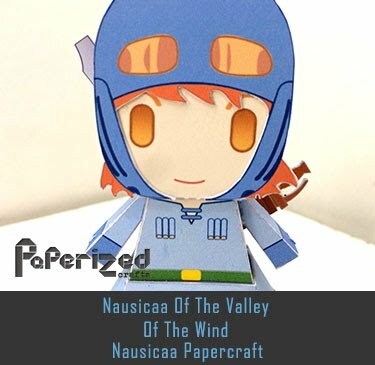 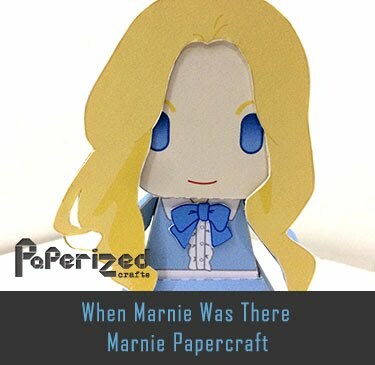 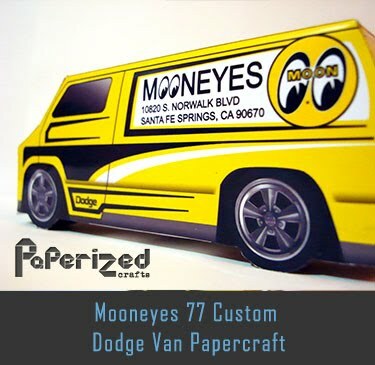 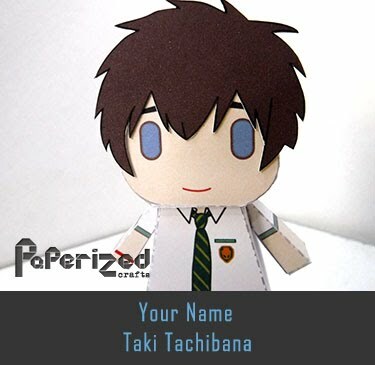 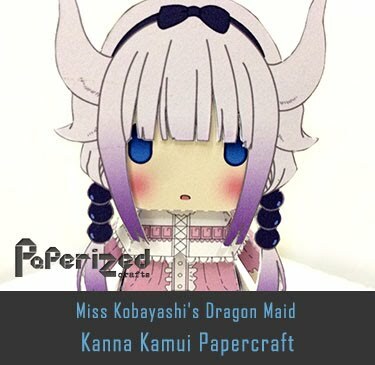 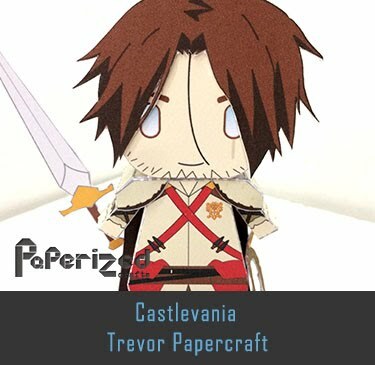 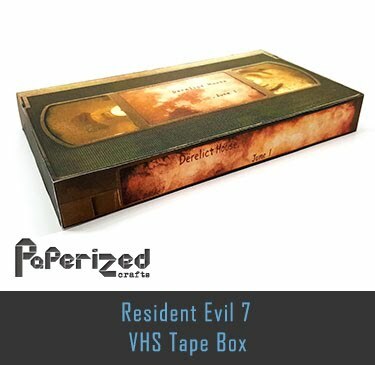 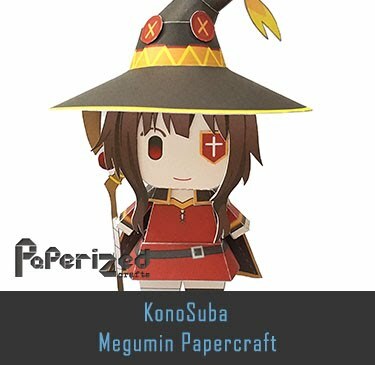 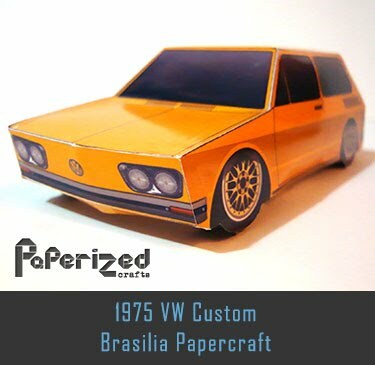 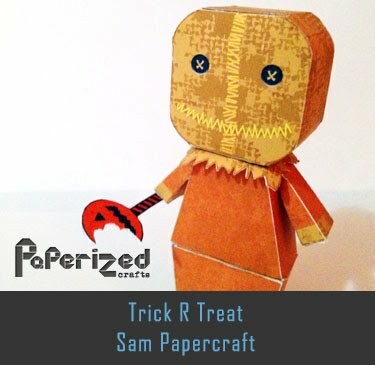 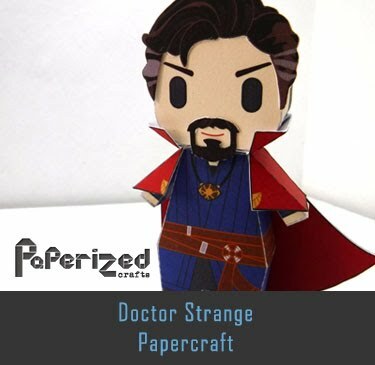 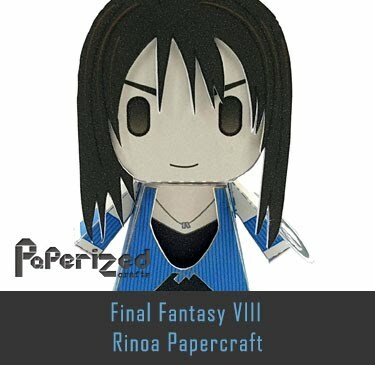 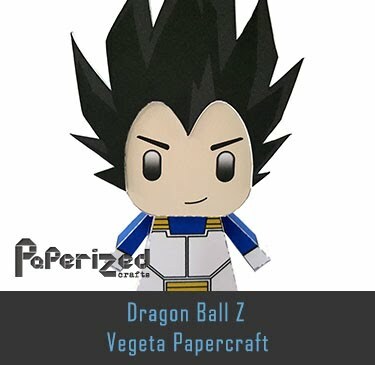 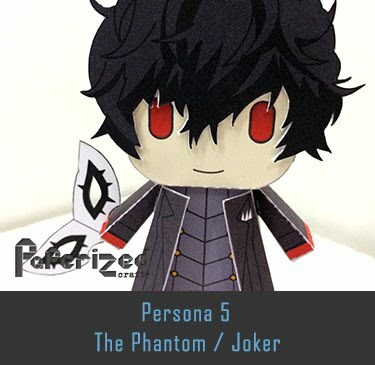 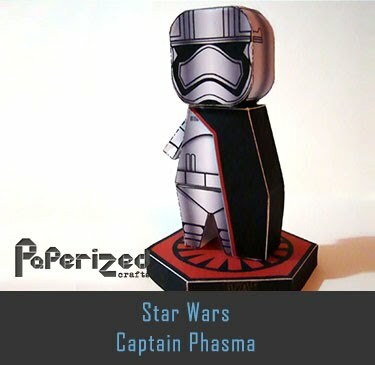 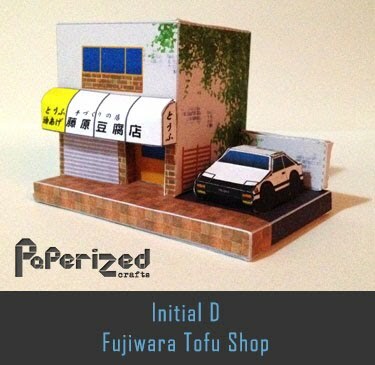 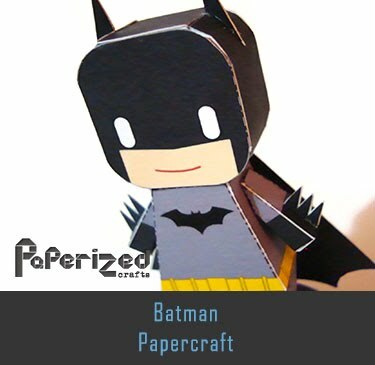 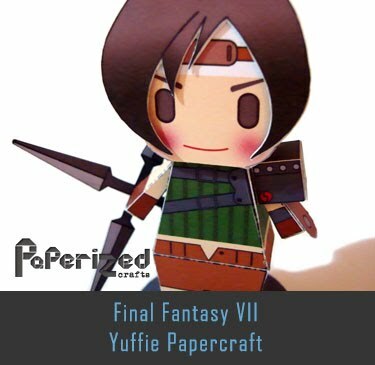 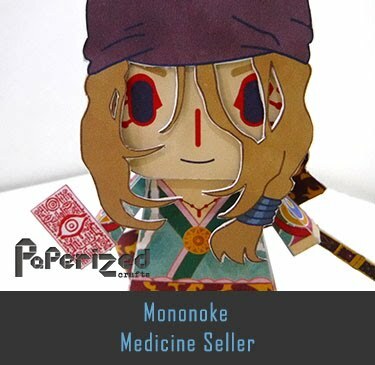 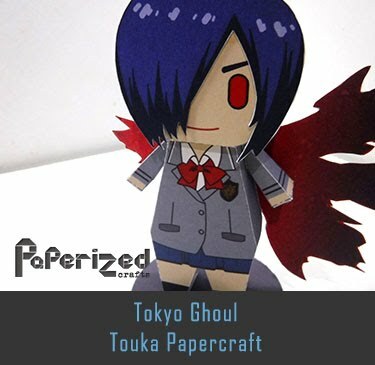 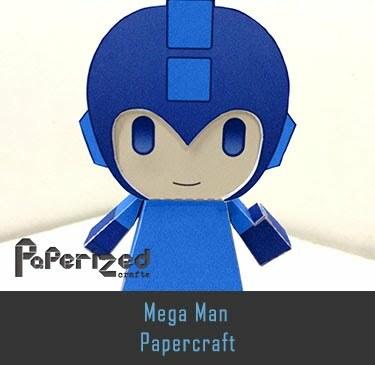 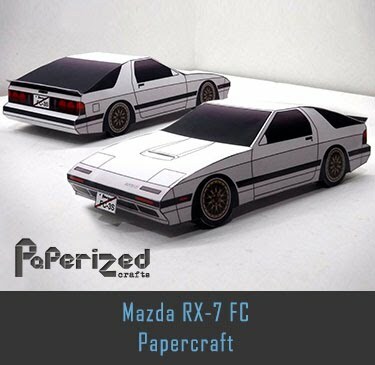 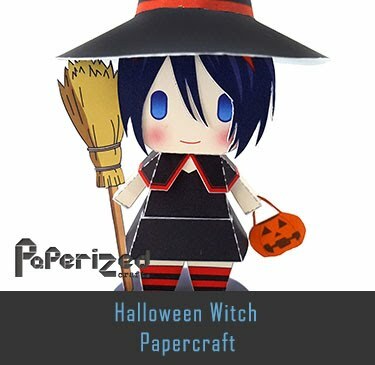 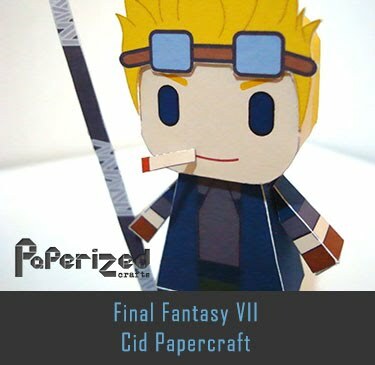 Papercraft from Paper Model Studio Japan website.